Moving a fire proof cabinet is a complicated and difficult process. Safes Pro has trained professional delivery crews as well as professional moving equipment specifically designed for heavy safes and fire cabinets. Even with the proper training and equipment, fire cabinets don’t flex, so we need to determine the amount of space needed to allow your fire proof cabinets to fit & our equipment to function correctly. 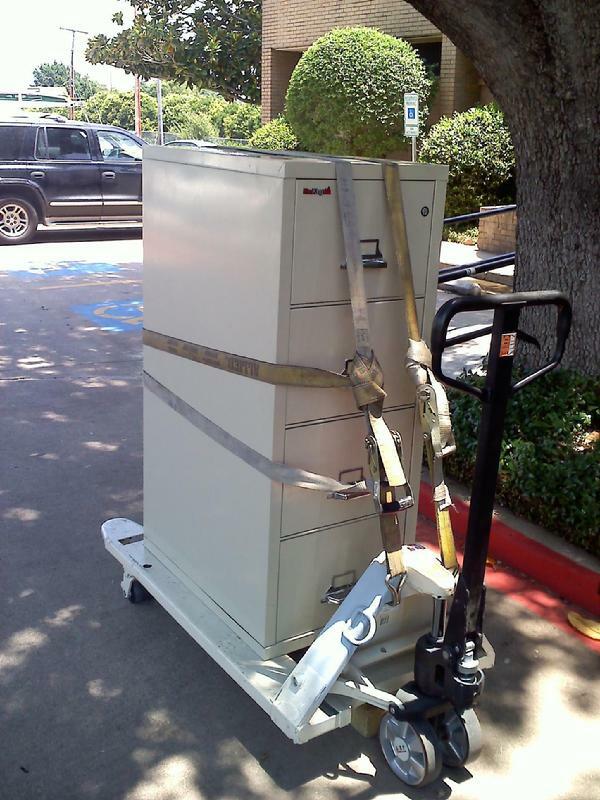 This will help assure a perfect moving without any damage to your fire file safe, home, or our delivery crew. By considering the following guidelines, you will be able to choose a location in your home or office where your fire cabinet will fit.